WordPress is everywhere online. At least, there is a huge proportion of personal and professional websites that are powered by this blogging platform. The reasons for this is that it is extremely scalable, flexible and can be outfitted with any plug-in your business or web audience may need. While this may be nice for those thousands of web masters who have WordPress, you may wonder why choose WordPress for your blog or website. Here are three good reasons. The ways in which WordPress sites can be designed are endless. You can use a myriad of themes which are backgrounds and color schemed menus that you simply plug into your account and enjoy. If you cannot find a template of a theme that works for what you envision, you can hire a professional WordPress designer to come up with a unique one for you. 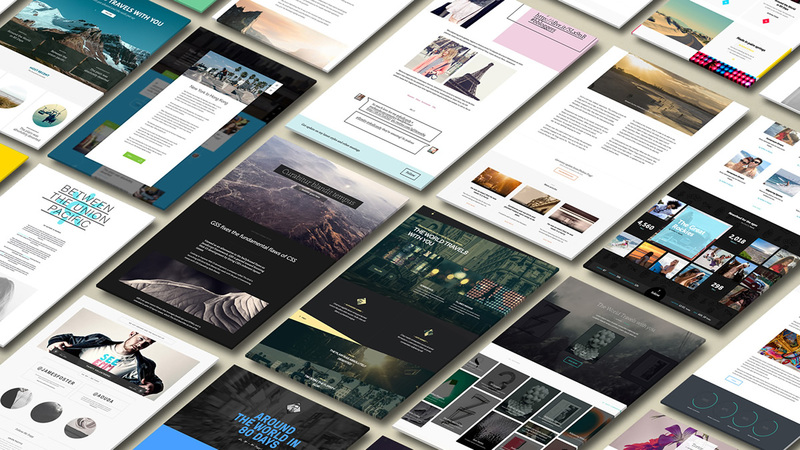 Perhaps the best part is that – as someone new to blogging – you can try a theme before you ever buy a theme. 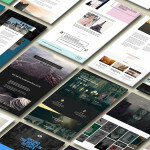 If one of the available themes and color schemes works for your blog or site, it is free to use for as long as you like. If you just want to test out various themes as you try to create the perfect website for your business or products, this is the best and most cost-effective way to go about doing this. 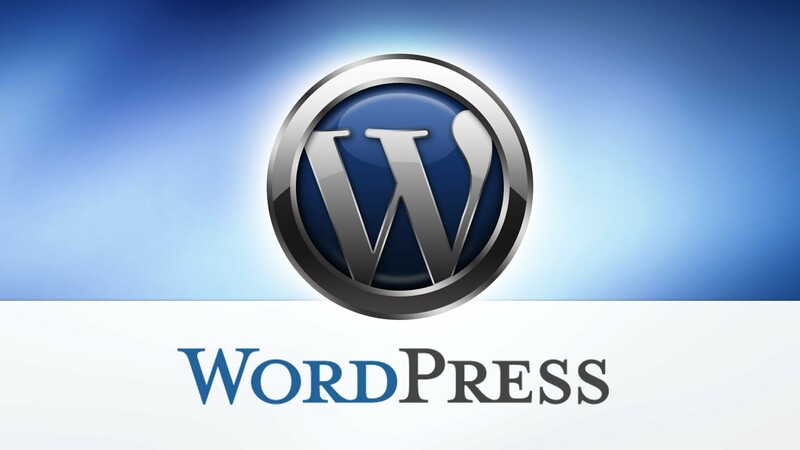 If your blog or business falls somewhere in between you can pay for a theme from WordPress. This would be an occasion where your site or blog is a bit more of a personal thing for you. It has meaning for you and it needs something truly personal. You can use a free template all you like but if you do not like the idea of having a theme that so many other bloggers have, you can opt to pay for a theme layout. Finally, and this is the most expensive choice available, you can hire a professional designer to make a theme for you. The reality is that most people whether they are blogging for pleasure or for money want to be seen online. If this was not the case, the best idea would be to keep a paper-formatted diary. People keep blogs because they want to be noticed. If the blogger is a business or needs the Worpress platform for financial purposes, then it needs views. The best and surest way to get seen and to get views which translate into search engine rankings is through the WordPress platform. It is completely SEO friendly. You can share a post and tag it. Immediately, your essential topics and keywords will be easily seen by web visitors. More importantly, they will be better able to be picked up by search engines. The reason why we choose WordPress for its Search Engine Optimisation friendliness is that this part of your blog and site are also completely customizable. Simply choose the SEO plug-ins of your choice and track visits, link backs, rank and so much more. You can choose from literally dozens of plug-ins to help boost your rankings and visits and most importantly, your authority. Finally, the best reason for getting on board with this platform is the support available. The forum for getting questions and answers 24-hours a day is one of the most helpful around. If you need help setting it up, all the answers are there. 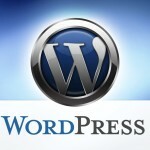 From themes to SEO friendliness to support and much more, WordPress is the blog platform to choose. Why choose WordPress? It is great for beginners and professionals alike. 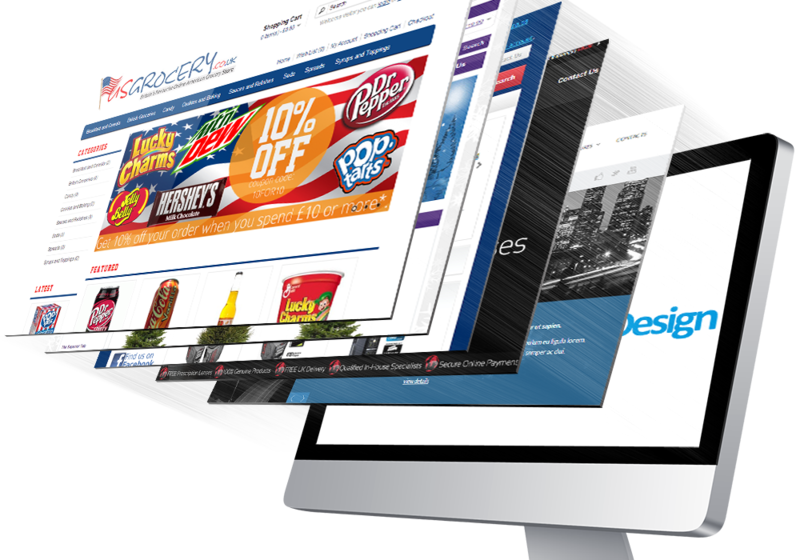 Why do people say that every business needs a website? That’s because there are a lot of things that you can do with one that are going to help you keep customers happy. Here are a few reasons why this is the case and how to get the best website placed onto the Internet. When you work with a website, you can start to talk to the people who are buying from your company. You can let them know when you have more products, services, and when you have a sale. There are a lot of things you can do with a website, and it’s a lot better to have one than just to deal with something like a social media site. This is because you have more control over what you share and you can make sales happen through your website if you set it up the right way. 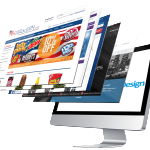 Sometimes you can create a website or hire someone to do it for you where people can make orders. This is great if you’re tired of waiting for people to come by your physical company. A lot of the time there are people out there that don’t have a website up see their business go away because they aren’t able to make sales to people all over the world like those that do have a website. With one, you’re able to talk to whoever you want through the site and send them your products without too much of an issue. Take a little time to go and see if your competitors have a website. You can do this if you just look up their name on a search engine. If they have a more common company name that a lot of people have around the world, then you’re going to want to put in your city. Generally, you can find a lot of great things out about how you should build a site through other peoples’ examples. You can try to even talk to their customer service or make an order to see what customers are experiencing that’s making their business do well. There are many ways to get a website up that you can easily update through a backend. Ask a web designer to develop a website using a content management system, and you can sit there and easily update and toy around with your website. If you’re going to be making sales with your website, you need to make sure that you do this officially and are not just leaving data lying around. Otherwise, you could have that information compromised, which is why a pro should handle most of your web development startups and any updates. 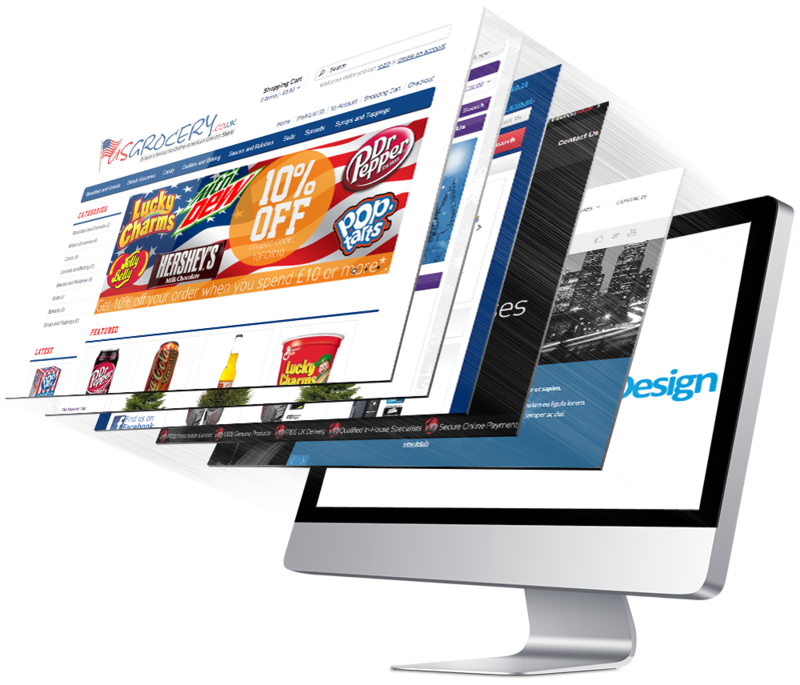 Every business needs a website that they can use to market their products or services. Now that you know more about this, you can invest in one. You will be glad you did when you see great results come from the decision you made.